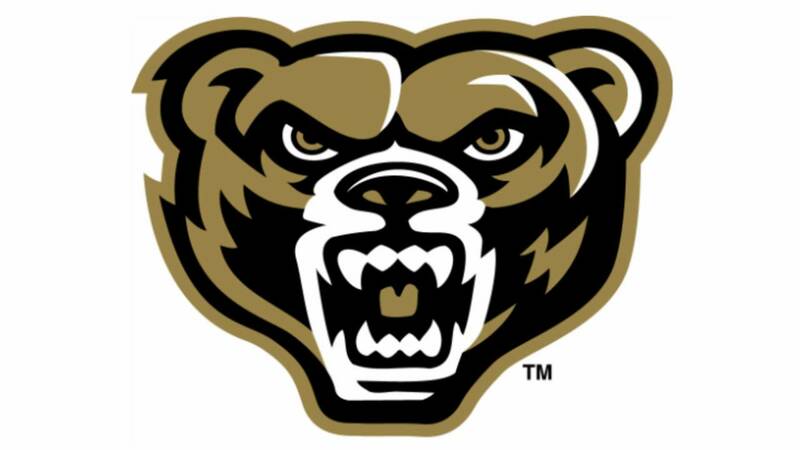 Faculty at Oakland University are being trained by university police to fight armed gunmen in their classrooms with hockey pucks. AUBURN HILLS, Mich. - Faculty at Oakland University are being trained by university police to fight gunmen in their classrooms. The training sessions have been organized by OU's faculty union, the American Association of University Professors. Currently, the union has distributed the pucks to its 800 members and is working with student groups to distribute an additional 1,700 pucks to students. The hockey pucks are also being used as a fundraising device as the union seeks to raise the necessary money to equip all campus classroom doors with a lock that can be used without leaving the room in the event of an emergency. The union presented a gift of $5,000 for the purchase of interior door locks for university classrooms.